Getting closer to spring, I start getting super excited about all things pink coming! Budding trees, peonies, flowers, flowers, and more flowers!! Pink is such a versatile color and has some many amazing tones and hues. And, it is just so happy! Certainly, we all have someone in our lives that love pink. Lisa Vanderpump and Erika Jayne (two of my favorite Housewives) come to mind as epic pink lovers! My girlfriend, Alexis (check out her website here! ), shares my passion for pink especially when it comes to fashion. A pop of pink can jazz up any ensemble. I will admit that we have been known to sit on my sofa with cocktails and shop for pink shoes. I know…right?! 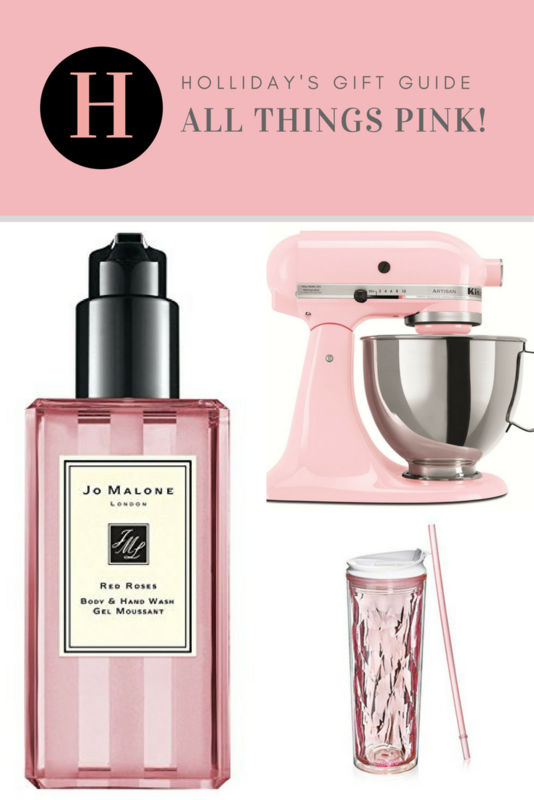 With her in mind and all of those others who love pink, I have compiled this ALL THINGS PINK Gift Guide! It was so much fun to pull together this collection of gift ideas. 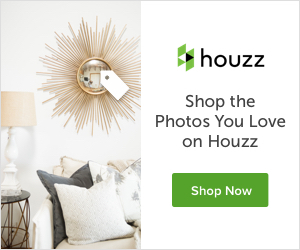 You will find everything from housewares to pet finds, from accessories to jewelry, from travel to slippers, from kids to adults…there is something for everyone! It includes products I own and love and some that are on my own wish list. I will be emailing this link to my hubby, for sure! For some inspiration for wrapping any of these gifts, I love these gift wrapping ideas by Boxwood Clippings! These gals are super talented! With Valentine’s Day around the corner, there are lots of great gift ideas here, but so many of these would also be perfect for birthdays, the holidays or anniversaries. I hope you enjoy the collection!! Thank you so much for stopping by today and joining me on this quest to find ALL THINGS PINK! Please consider subscribing to my blog so you can receive instant notice of my new posts! Thanks for stopping by today and joining me on this quest to find great gift ideas that are ALL THINGS PINK! Please consider subscribing to my blog so you will receive immediate notifications of my new posts. See you next time! Thank you for your kinds words love! We need to do some shopping over wine! !